1971. Rod Stewart. “Every Picture Tells a Story”. Mercury Records. 1971. 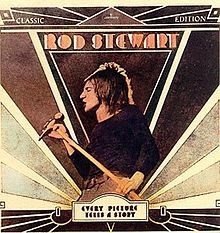 “Every Pic­ture Tells a Sto­ry” Rod Stew­art.